Salsa and tortilla chips are available at practically every Mexican restaurant and honestly, I can think of a few where I go mostly for the salsa. It’s like a way of life to go get Mexican food and get the chips and salsa. I find that every restaurant’s salsa varies a lot. There is no restaurant that has the same salsa! One great thing about salsa is that it is low in calories! It is really just tomatoes and herbs. What can mess you up is eating all those tortilla chips! You can also use this recipe for Mexican Salsa on top of an omelet in the morning! 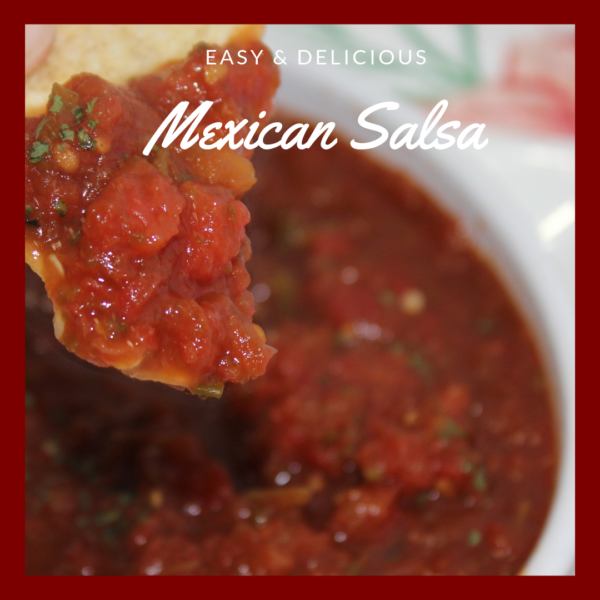 You don’t have to go to the store and get that small can of salsa anymore when it is so simple to make it at home! There are so many different types of salsas from Pico de Gallo to Salsa Verde (green salsa). 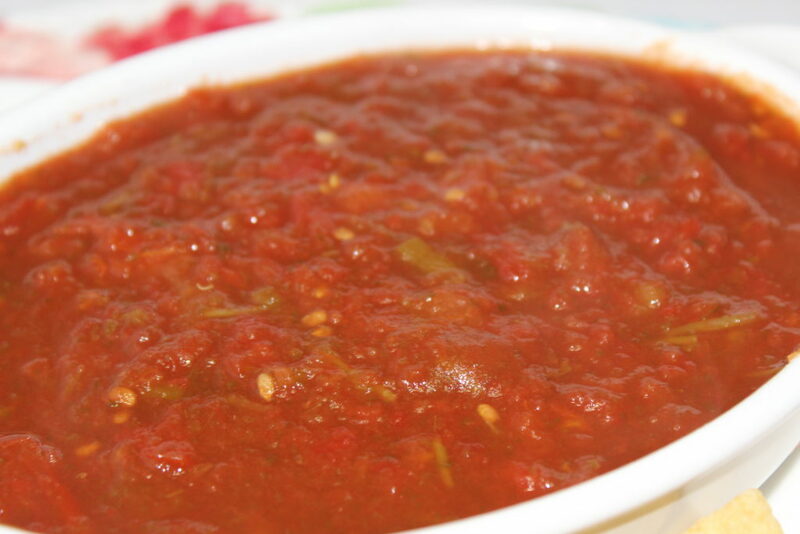 Traditional tomato based Mexican salsa has tomatoes, spice, and herbs. 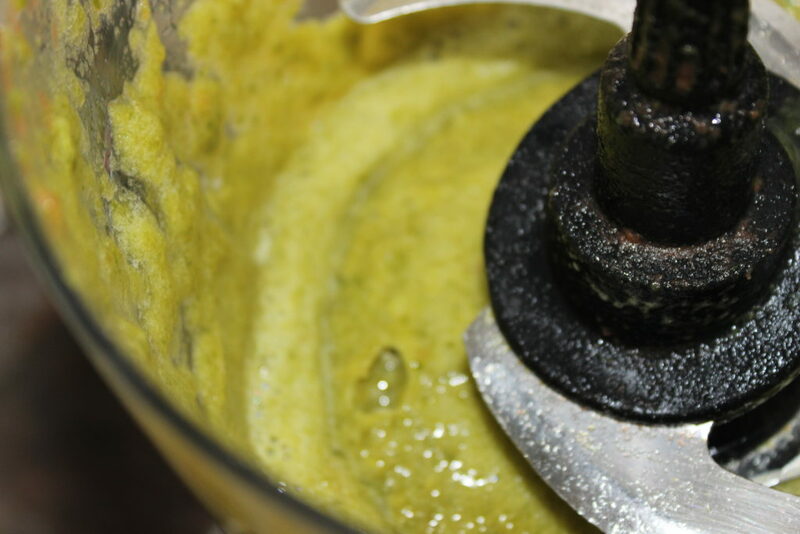 To make this recipe, you will need a food processor! If you don’t have one, you can also use a blender! You are going to be dicing the whole peeled tomatoes and pureeing those jalapenos in the food processor. This saves you so much time! This recipe for my Mexican Salsa is super easy to make and also makes enough for around ten people. On top of being easy to make, my Mexican Salsa is delicious! Take the 10 jalapenos and slice them in half. Keep the seeds from one jalapeno and add to the pot with the tomatoes. If you want it to be spicier, you need to keep more seeds from the jalapenos. Place the jalapenos in a pot with enough water to cover them. Boil the jalapenos for 10-15 minutes or until soft. 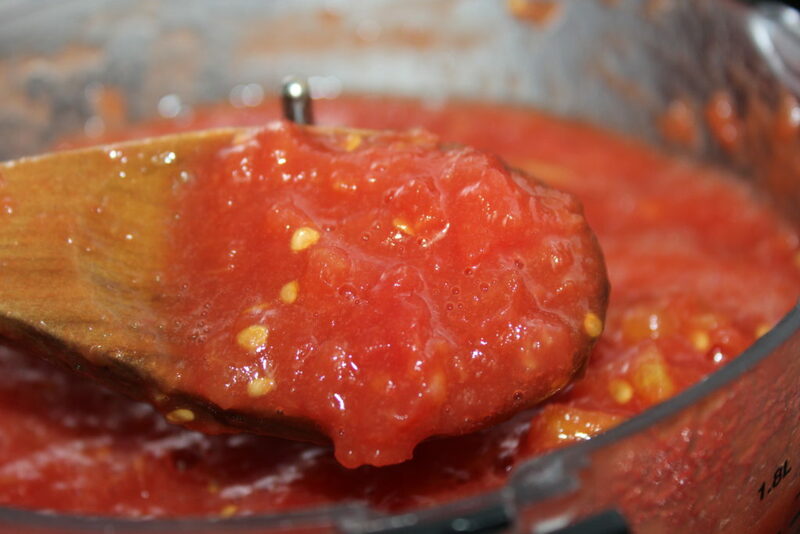 While the jalapenos are boiling, take the two cans of whole peeled tomatoes and dice them in a food processor. Add the diced tomatoes, can of Rotel, salt, and green onions into a large pot. Bring to a boil. Once the salsa starts to boil, lower heat to medium and keep at a simmer. Once the jalapenos are done boiling and are soft, keep 1/2 cup of water from the pot and place that water and the jalapenos in the food processor. Process until pureed. Add the pureed jalapenos to the tomato mixture and simmer for another 45 minutes. 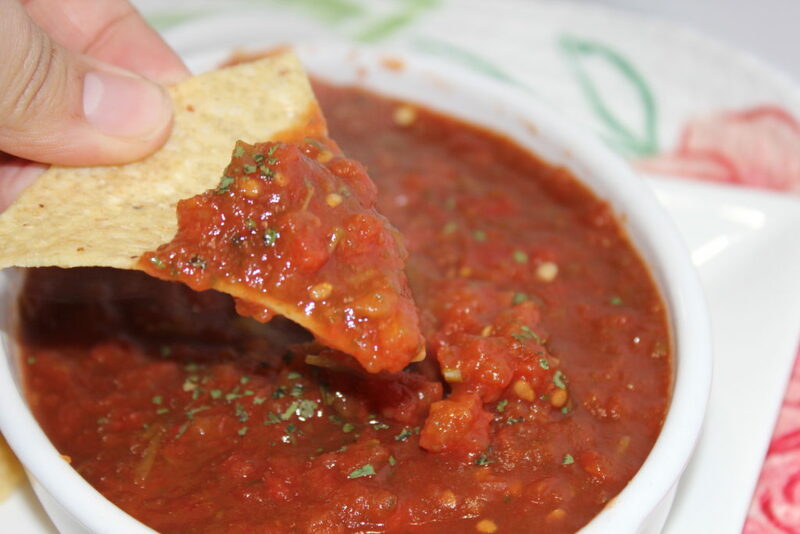 This delicious homemade salsa tastes like you got it from your favorite Mexican restaurant! 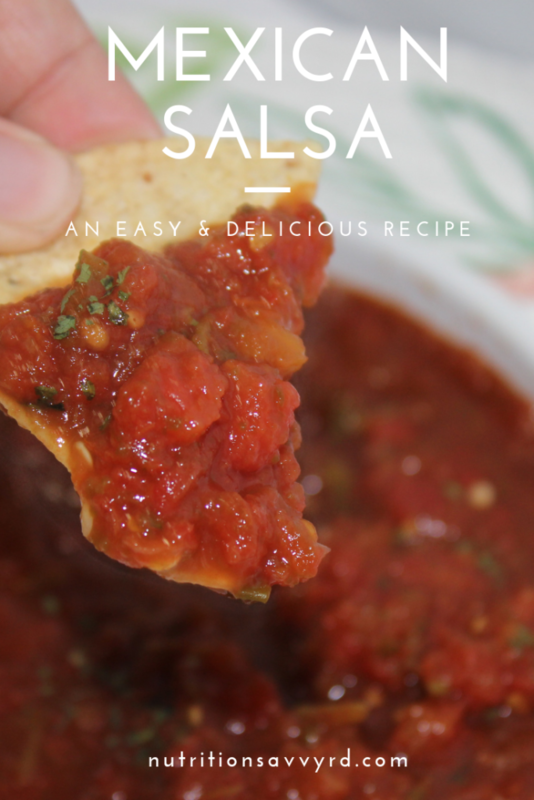 This restaurant style salsa is so easy to make and has great flavor! Chop the jalapenos in half. Remove the seeds on 9 jalapenos. Keep the seeds from 1 jalapeno. The seeds need to be added to the pot with the tomatoes. NOTE: The more seeds you keep, the spicier your salsa will turn out. Place the jalapenos in a small pot and fill the pot with enough water to cover the jalapenos. 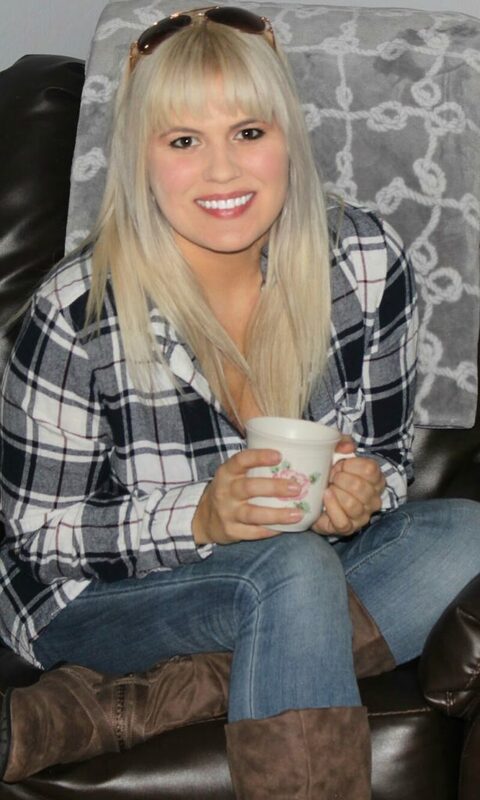 Boil for 10-15 minutes or until soft. While the jalapenos are boiling, take the two 28-oz cans of whole peeled tomatoes and place in a food processor. Pulse for 1 minute or until tomatoes are diced. Chop the 2 green onion stems into 1/8 inch slices. Place the diced tomatoes, the can of Rotel, salt, and chopped green onions in a large pot. Bring to a boil. Once boiling, lower the heat to medium and keep at a simmer. Once the jalapenos are soft, place them in a food processor with 1/2 cup of water from the water they were boiled in. Puree the jalapenos in the food processor. Add the pureed jalapenos into the boiling tomatoes sauce.